We are very excited about the launch of our mobile heart scan bus. 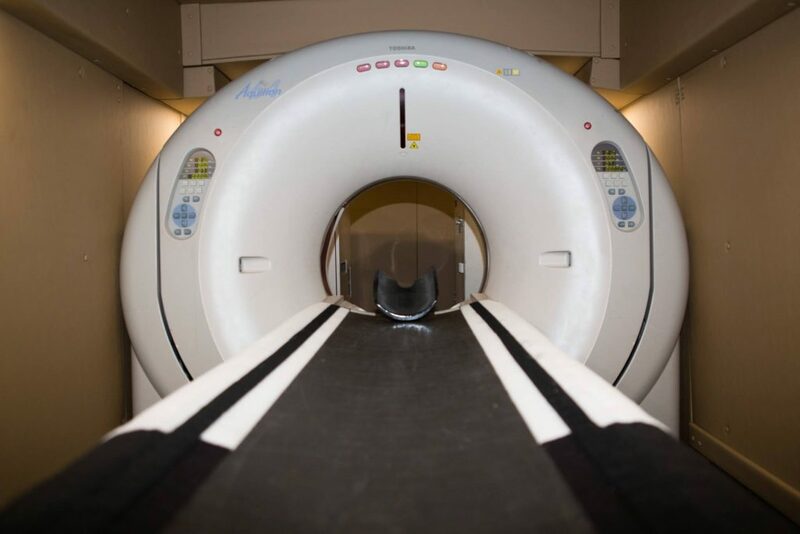 Over the past year we have partnered with Life Saving Images and TrineOmics to create a mobile heart scan bus. 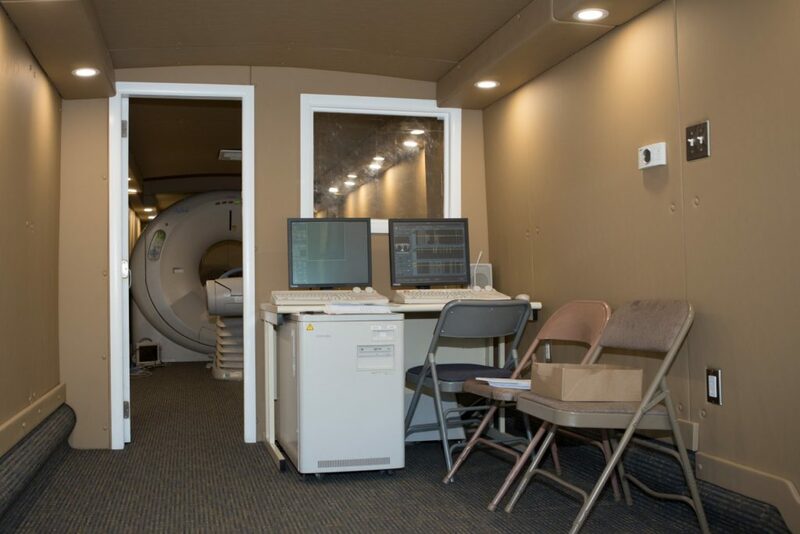 This state of the art bus will bring affordable, convenient life-saving heart scans to our community. 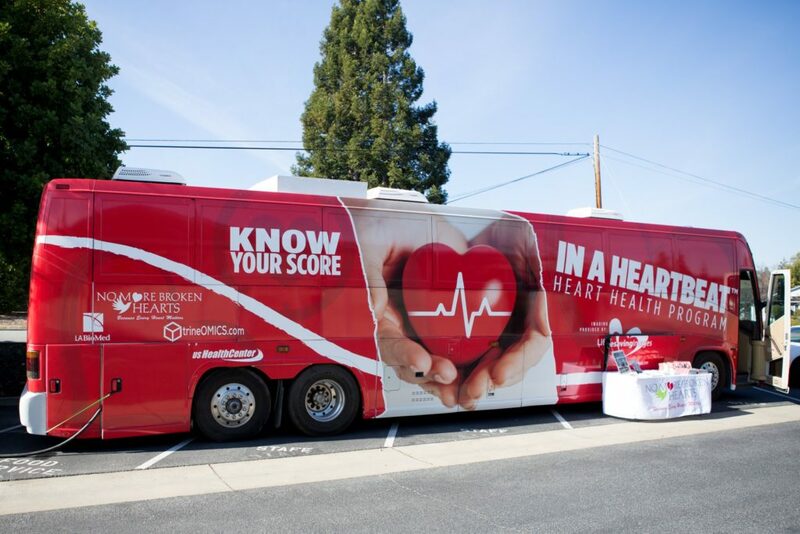 If you would like to learn how you can bring this amazing, life saving heart scan bus to your community event or business please contact us at nomorebrokenhearts2014@gmail.com.